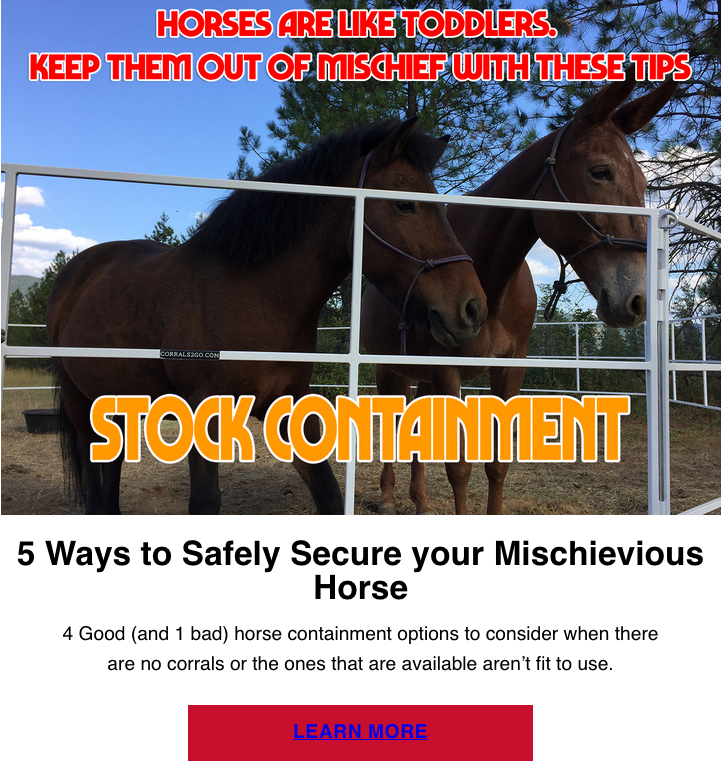 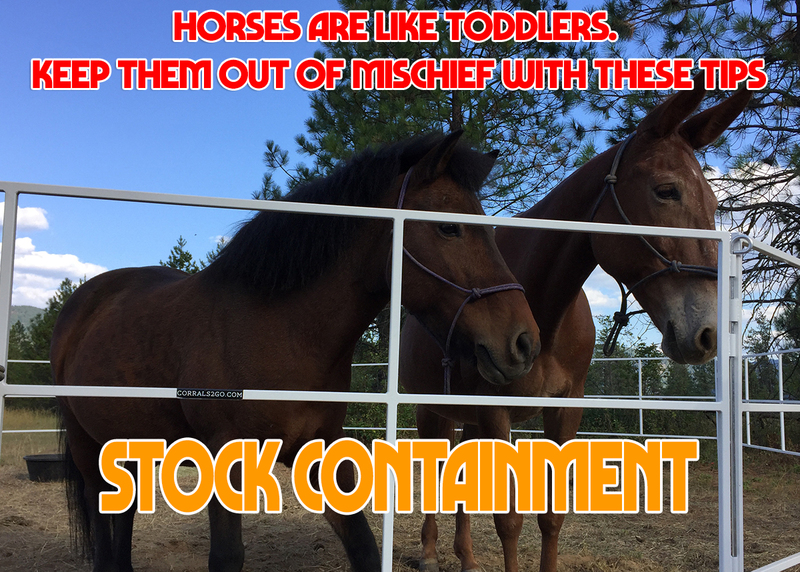 4 Good (and 1 bad) horse containment options to consider when there are no corrals or the ones that are available aren’t fit to use. 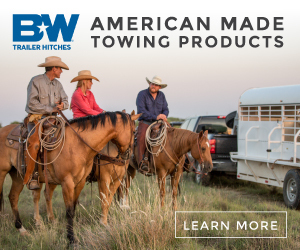 Make sure that your horse trailer is ready to haul BEFORE you load the trailer. 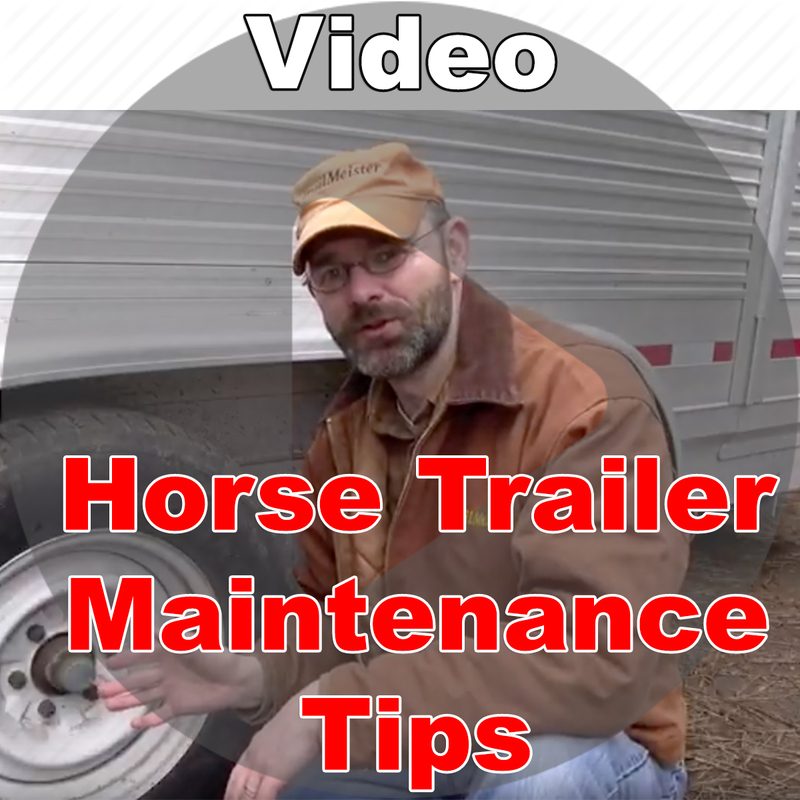 Here are a few easy checks to help keep your horse hauling safe and uneventful. 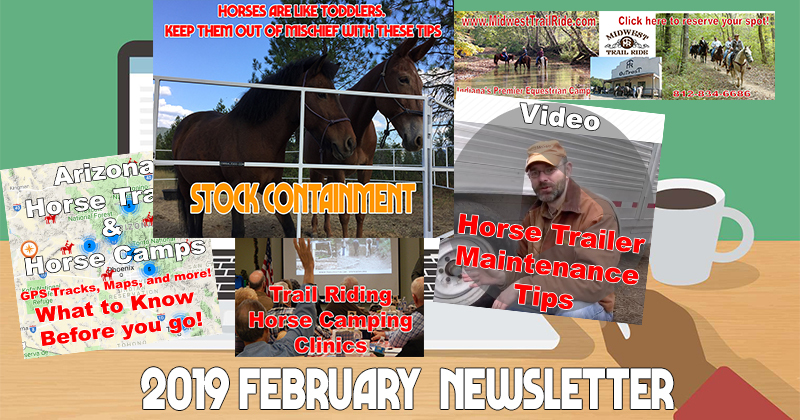 Make plans now! 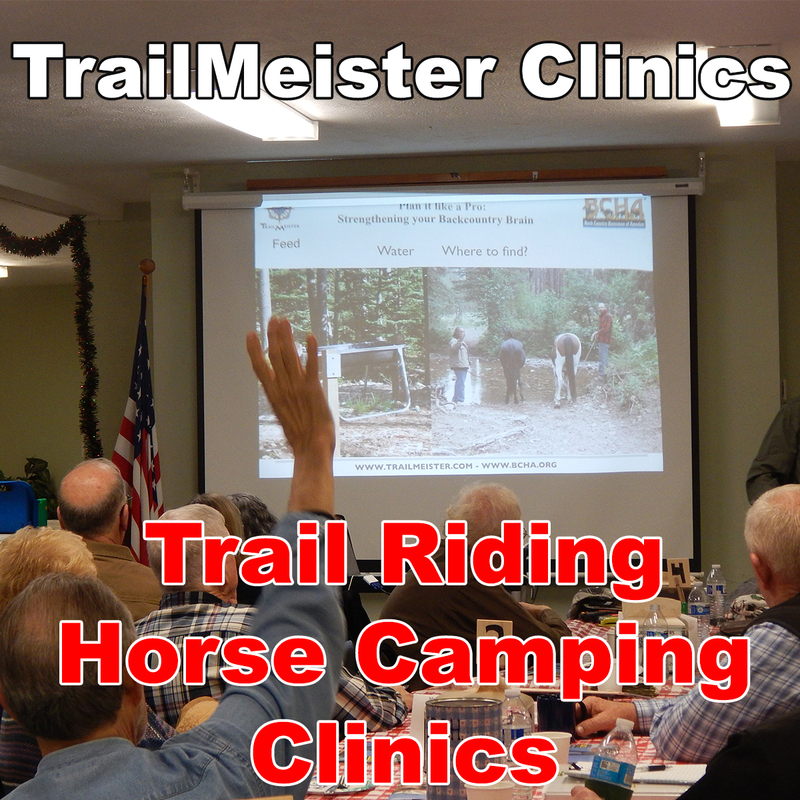 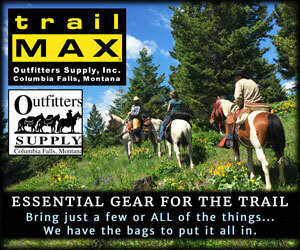 TrailMeister Clinics introduce horse owners to the world of trail riding, whether your aspirations are for the backcountry or the local park. 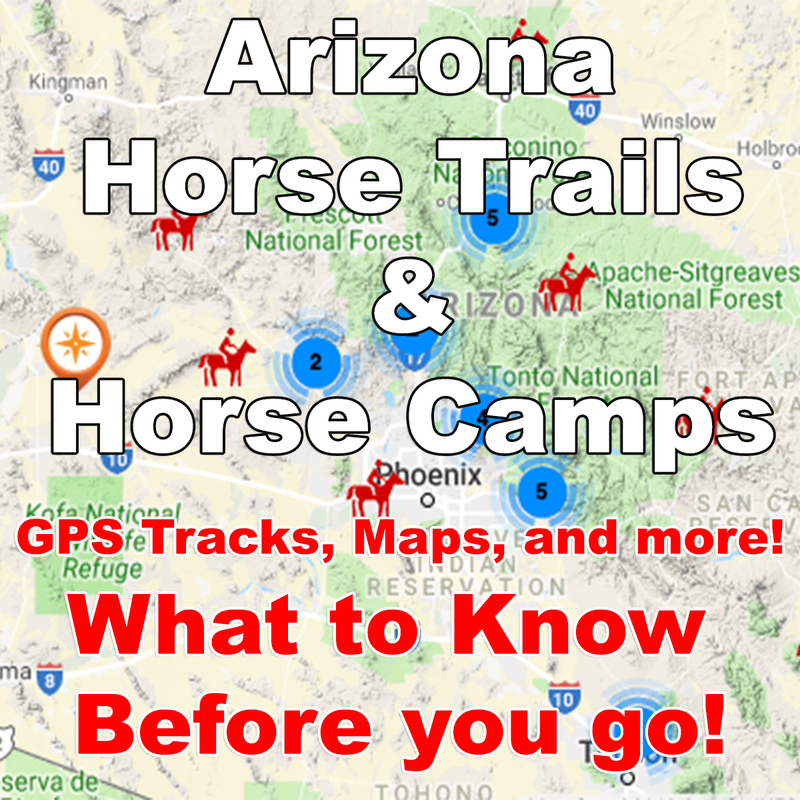 The information you want to know before you go!